During my trip to Spain, I stumbled upon some products from Natura Siberica. It's the first Russian brand of organic cosmetics, certified by ECOCERT and Cosmos Organic/Natural. I couldn't resist and I bought an eye cream-gel and a day cream... Both are free of silicones, mineral oil, parabens, and other toxic chemicals such as EDTA, PEG, and BHT-BHA.  In a few words: I absolutely love these products! They are now part of my daily skincare routine. Natura Siberica offers a wide range of green cosmetics including face, body and hair care products. They are all made from wild herbs and plants, which are growing on their organic farm in Siberia. In order to adapt and survive in such extreme climatic conditions, these plants have developed powerful regenerating and antioxidant properties. And there's more to find out about the brand: they are committed to environmental sustainability. Not only they help small indigenous tribes and create jobs in Siberia by employing local workers, but they also participate in a program with Irkutsk Botanic Garden aiming to plant more than 70,000 rare plants by 2018. Big YES to brands that respect the environment... and our health! The main ingredient in this eye cream-gel is Siberian Ginseng, an adaptogenic plant known for preventing premature ageing. 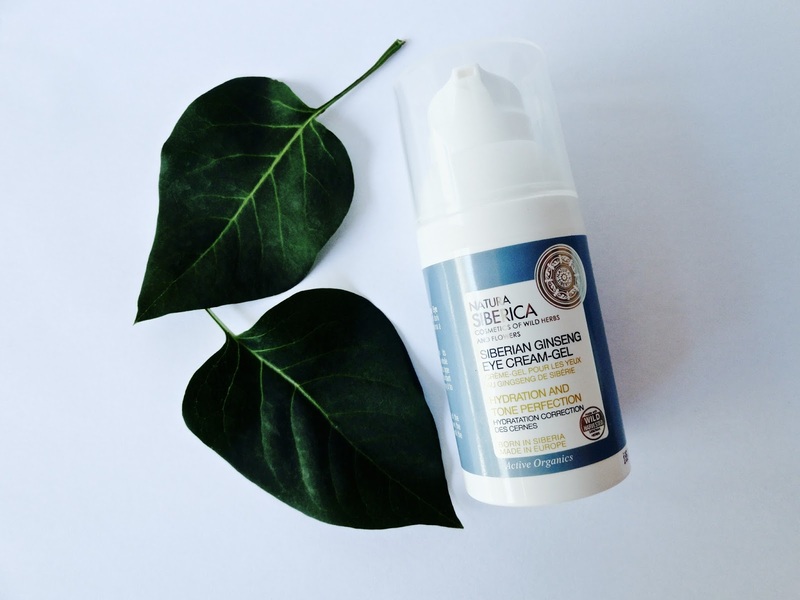 This product also contains Siberian pine oil: Natura Siberica is the world's only brand using this ingredient as a base in all of their creams! And as you only use this cream on the eye area, the 30ml pump bottle is more than enough because you don't need a lot and I'm sure it's going to last a long time. It has a rich yet lightweight texture, and it smells great! I apply it daily, in the morning and before going to bed, before applying my day/night cream. It's supposed to reduce the appearance of dark circles, improve the elasticity of the skin and tone it as well. And after using it for a month, I agree with all that! My dark circles faded away a little and my skin is soft and well-nourished. The main ingredient in this one is Sophora Japonica, a plant with healing and regenerative properties. 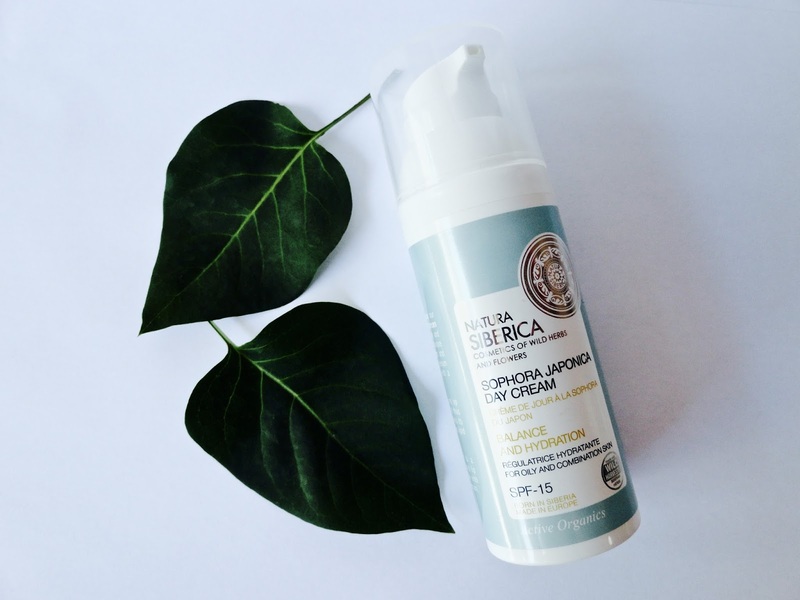 This moisturizer also contains other plant extracts, with an SPF15 to protect your skin from the sun. The cream is in a 50ml pump bottle, has a thick texture and hydrates the skin really well. I apply it daily. And since I have added this product to my skincare routine a month ago, my skin looks so much better! (I hope it stays like this forever...) I still get one or two spots here and there, but less then usual. However, my skin tended to shine during the day and as this cream is a mattifying one (it's supposed to control sebum), I was excited to see if it would work. And it didn't let me down! My skin only shines a little at the end of the day but it's a natural-looking glow and doesn't really bother me. And I got so many compliments on my skin! Even my dad who doesn't know anything about skincare said my skin looked great... And I didn't even tell him I was using a new product! 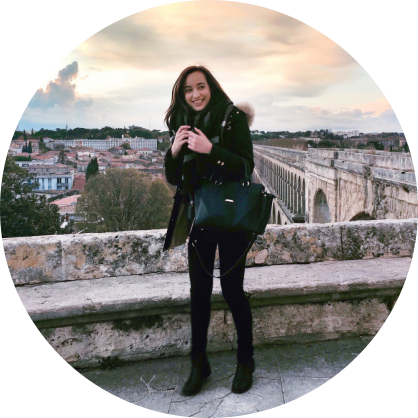 The brand's history and commitment to helping the environment but also the effectiveness of the products won me over immediately. 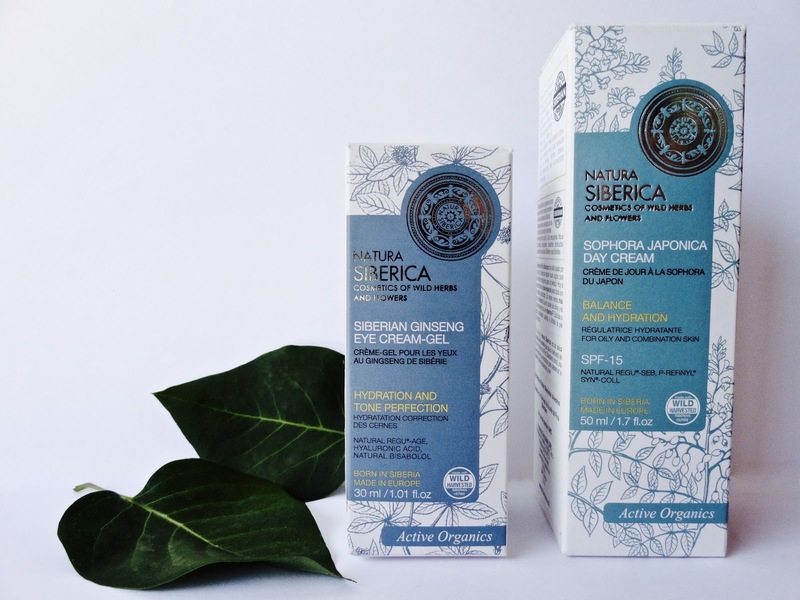 Have you ever tried some of Natura Siberica's products?